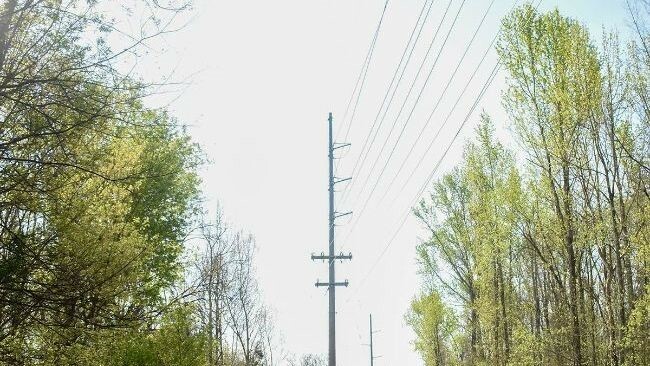 The Arbor Day Foundation has named Union Power Cooperative a 2019 Tree Line USA utility in recognition of its commitment to proper tree pruning, planting and care. This is the 14th consecutive year the co-op has earned the distinction. Union Power Cooperative achieved Tree Line USA by meeting five program standards. Utilities must follow industry standards for quality tree care, provide annual worker training in best tree-care practices, sponsor a tree-planting and public education program, maintain a tree-based energy conservation program and participate in an Arbor Day celebration.